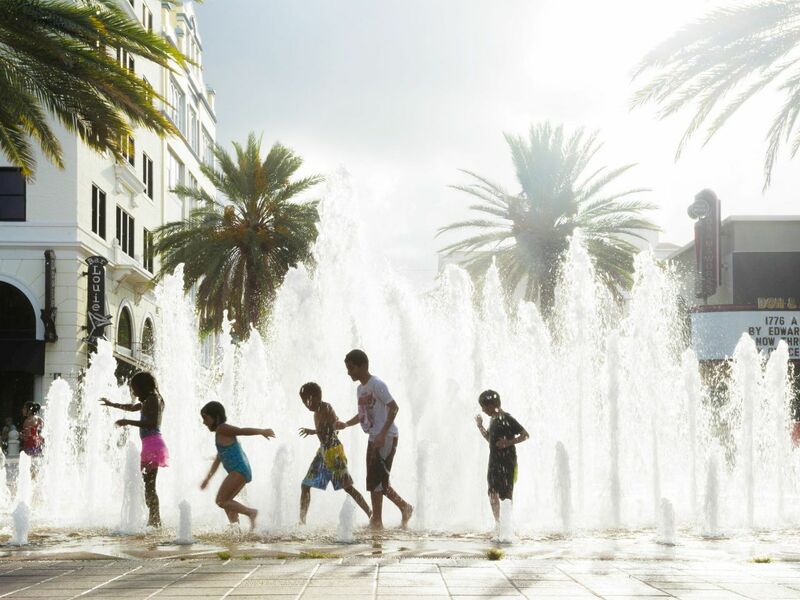 At Hyatt Place West Palm Beach Downtown we do things differently. 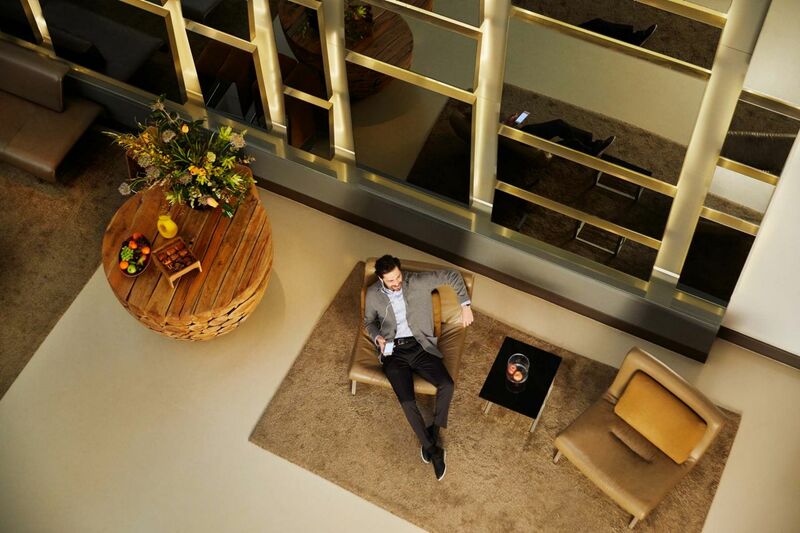 We combine style, innovation and convenience to create a seamless stay with every modern comfort you deserve. 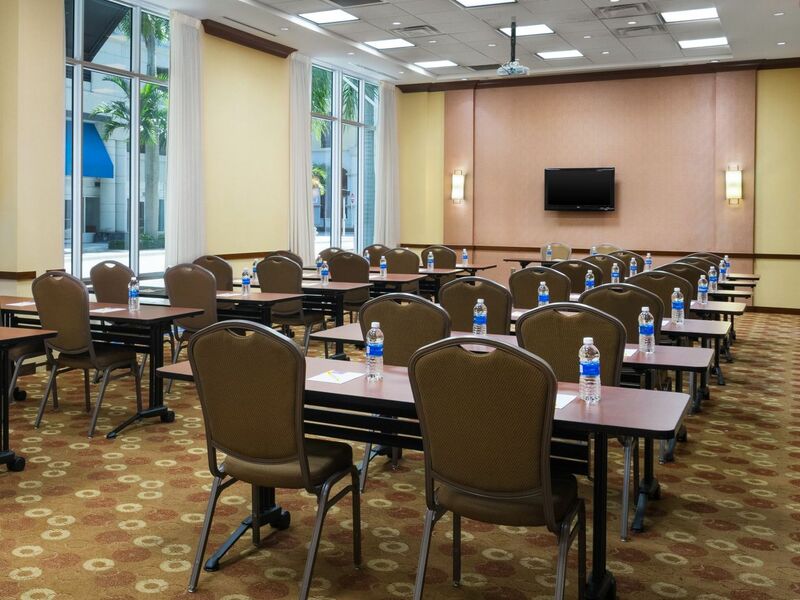 Our business casual hotel in West Palm Beach, offers warm hospitality and all of the essentials. 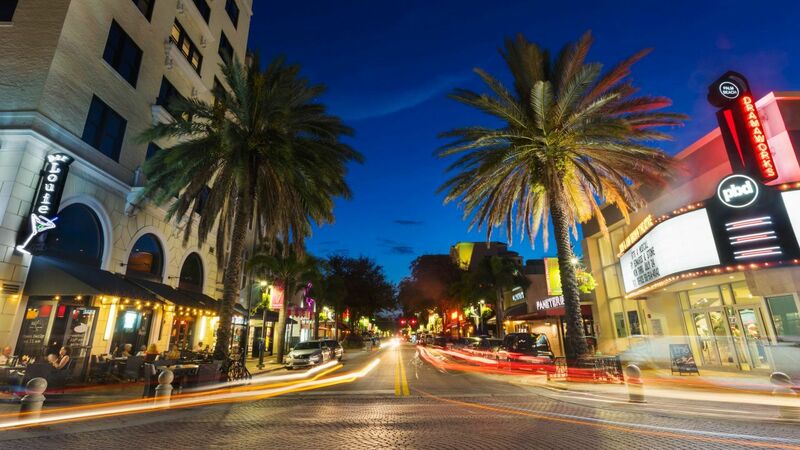 What to eat, drink, see, and do in West Palm Beach. 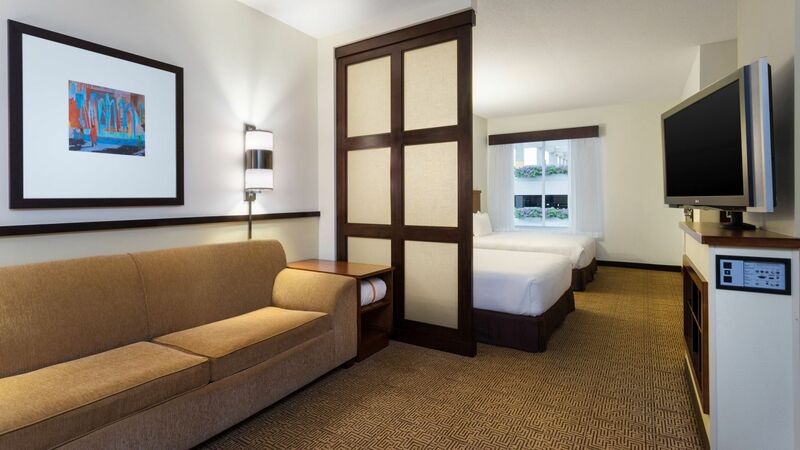 Grab a towel and relax at our Hyatt Place West Palm Beach hot tub and cold spa. 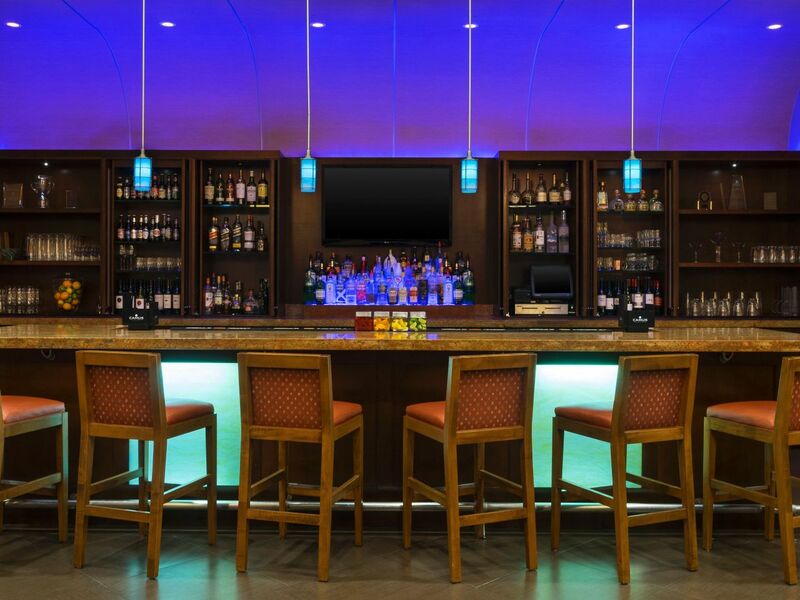 And Opened from 6:00 a.m. -10:00 p.m. daily, our West Palm Beach oasis is the perfect place to escape the busy city streets, and kick back with your favorite book or music of choice. 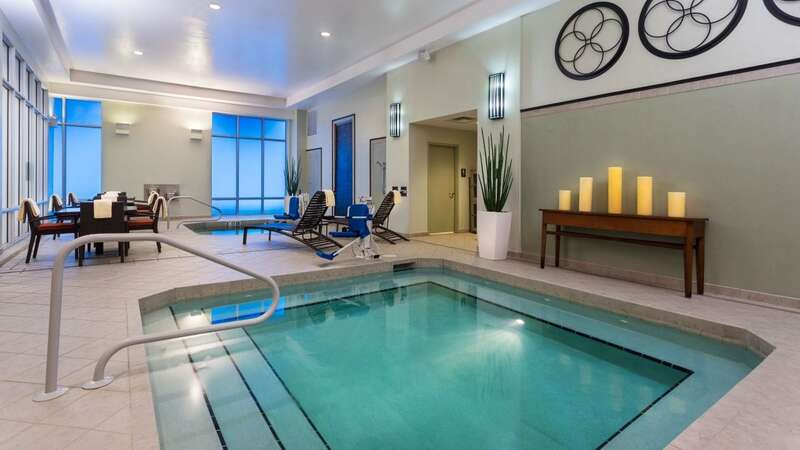 Enjoy the soothing warm water of our hot whirlpool, then take an invigorating dive into the cold spa before going back out to take advantage of all that West Palm Beach has to offer. 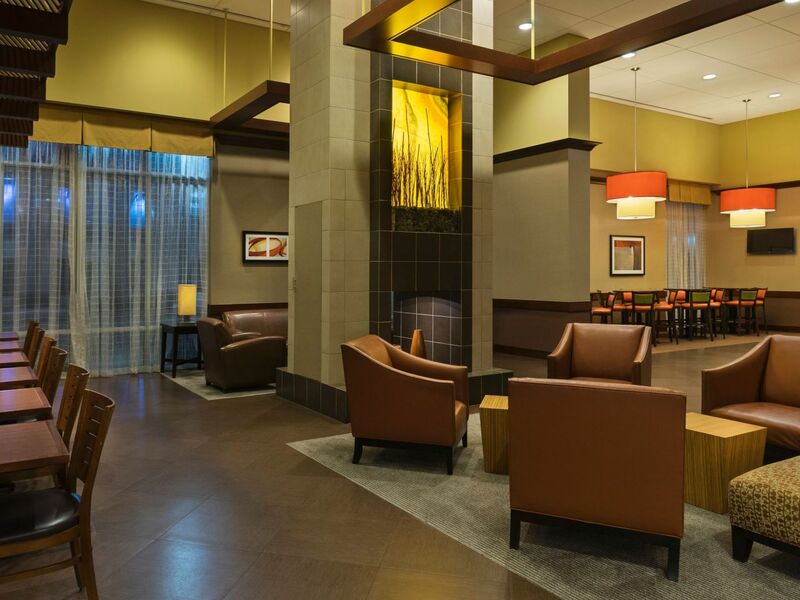 The 24 hours gym at Hyatt Place West Palm Beach is the perfect place to maintain your fitness goals even while on the road. 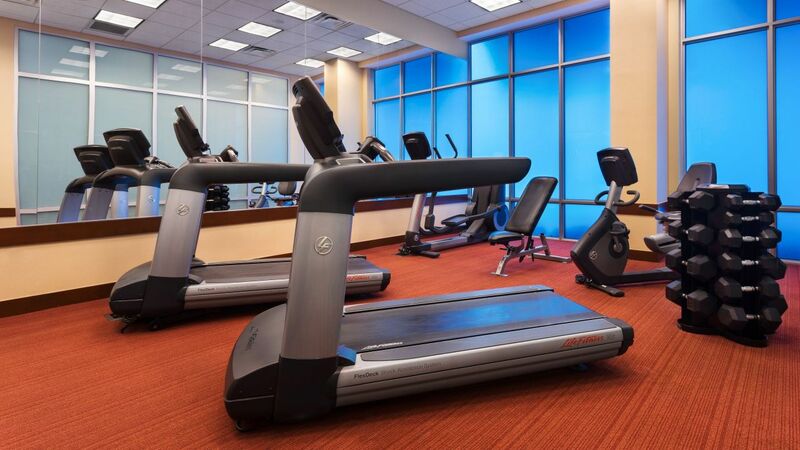 Fully equipped with free weights, elliptical machines, treadmills, and recumbent bicycles, our fitness center has everything you need to keep up your routine. 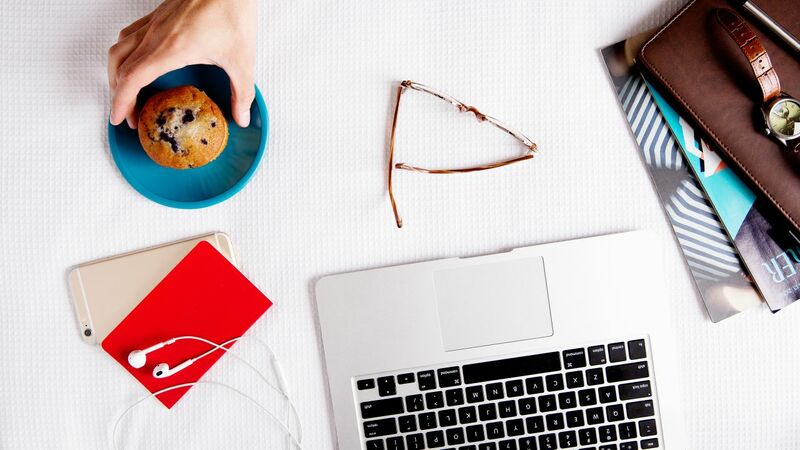 Looking for something more peaceful? Grab one of our complimentary yoga mats and head up to the deck for a more tranquil fitness experience under the warm West Palm Beach sun. Think twice before leaving your dog in a kennel or with a reluctant friend. 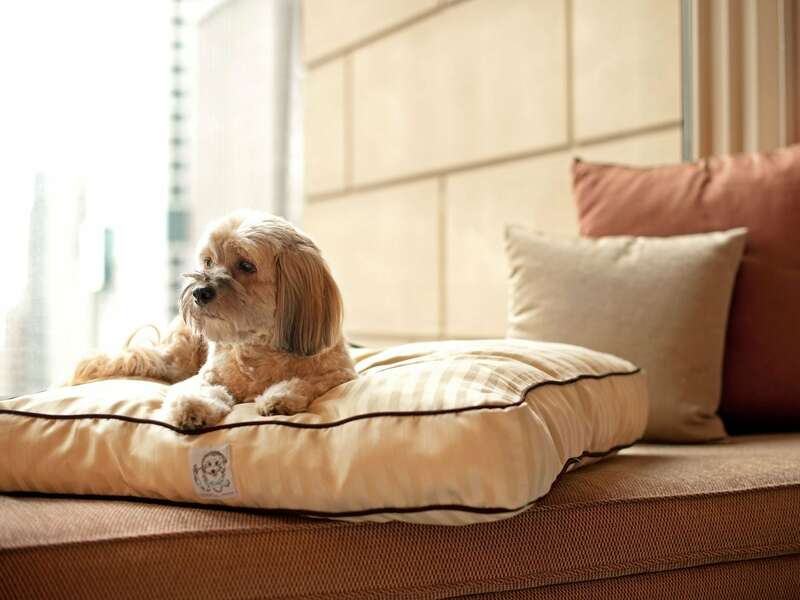 Your furry friend is more than welcome at this dog-friendly hotel. 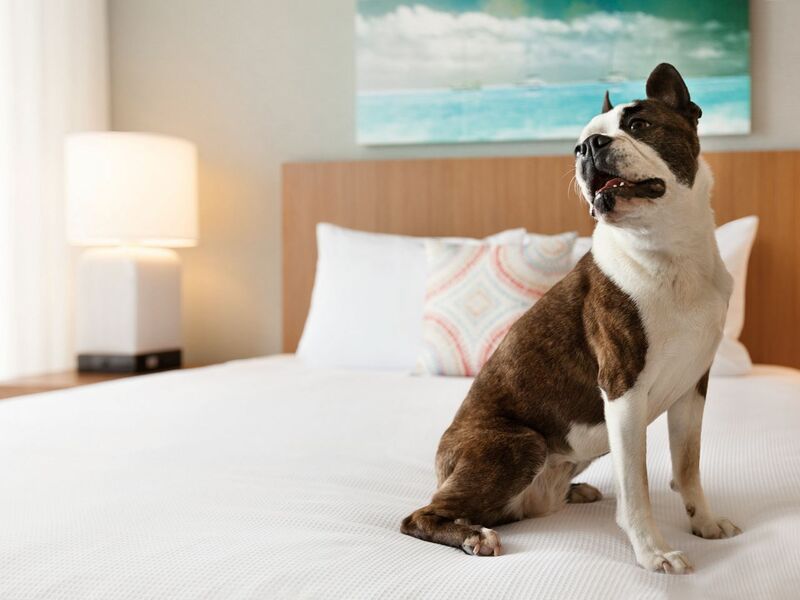 He/She will be greeted with the same hospitality Hyatt Place West Palm Beach’s staff offers to its human guests, because happy dogs are good dogs! 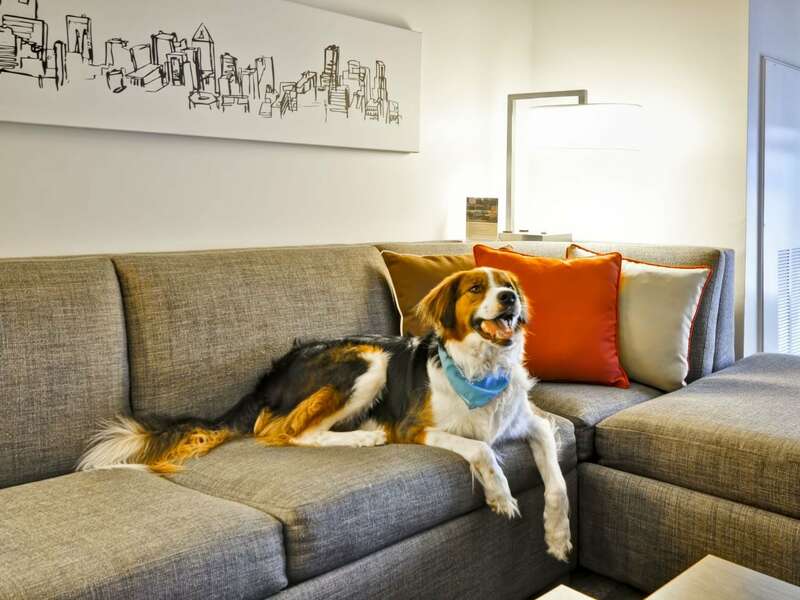 For guest staying one to six nights, a $75 nonrefundable pet fee will be administered. 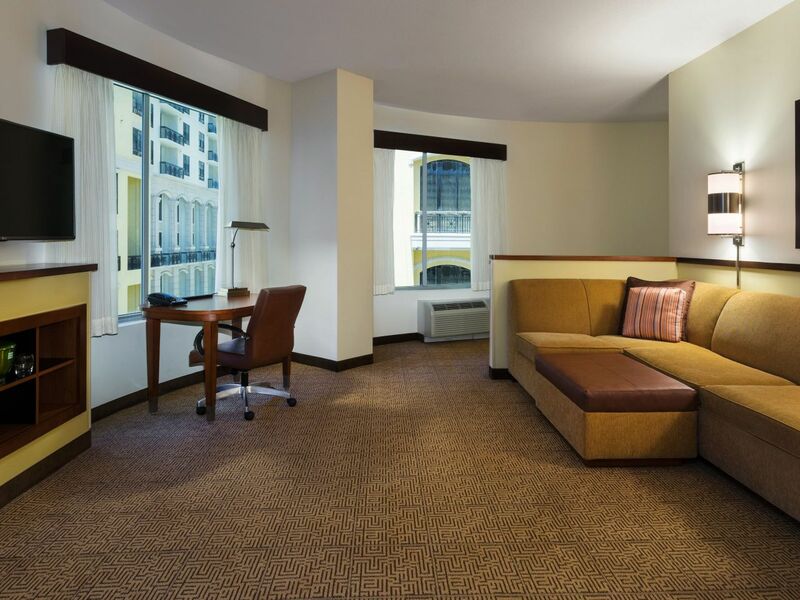 For guests staying 7-30 nights, a $75 non-refundable pet fee plus an additional $100 cleaning fee will be administered. 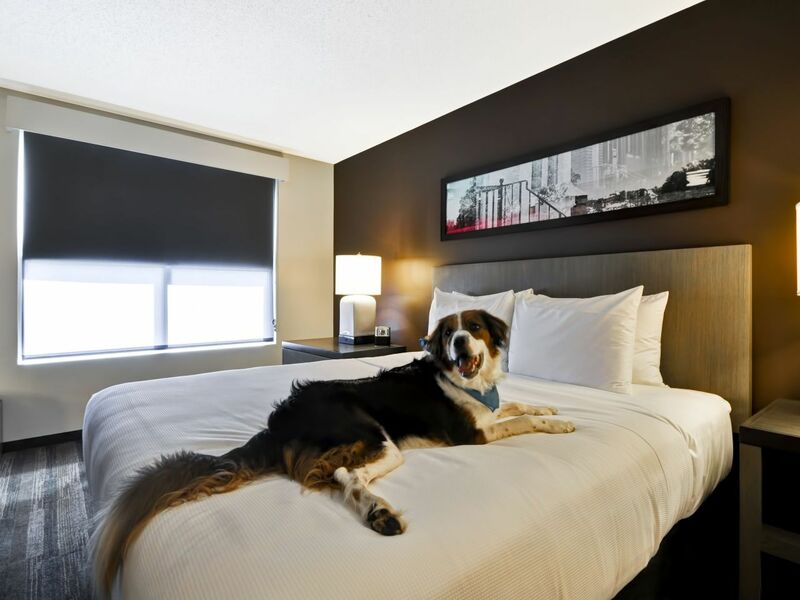 There is a maximum of two dogs, with a combined weight of 75lbs permitted per room. 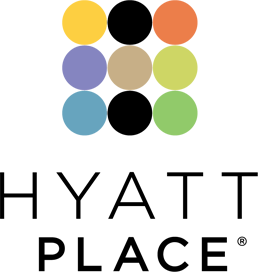 Individual dogs may not exceed 50lbs. Great experience during our stay! My husband and I recently stayed at this hotel, although we have stayed there at least 3 times in the last 2 years. 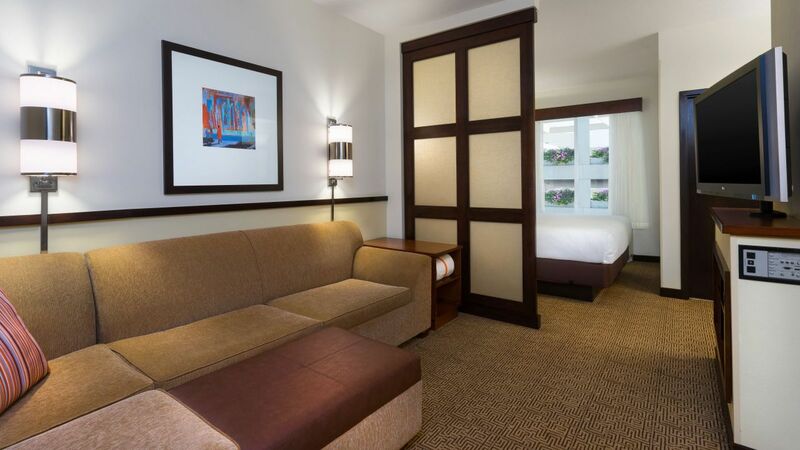 It is super clean, and the units are remodeled. 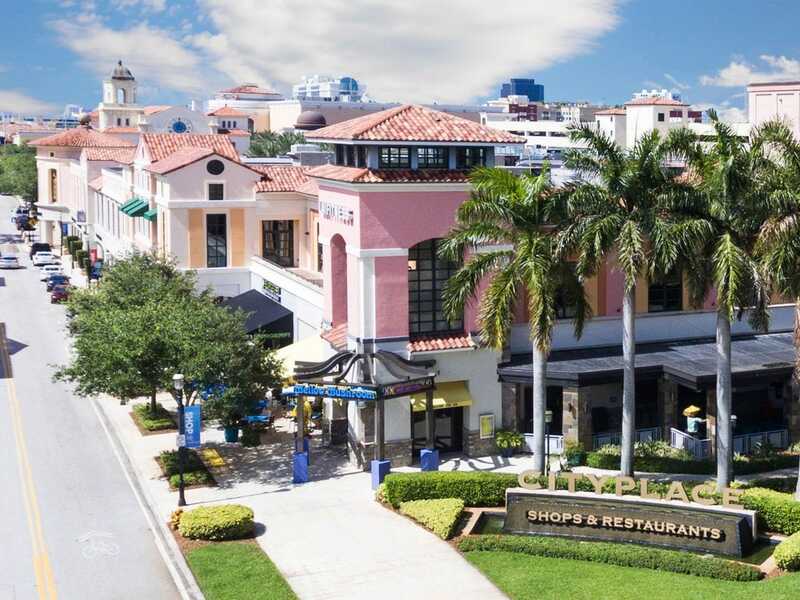 It's very close to downtown where all the action and restaurants are. We would stay there again! 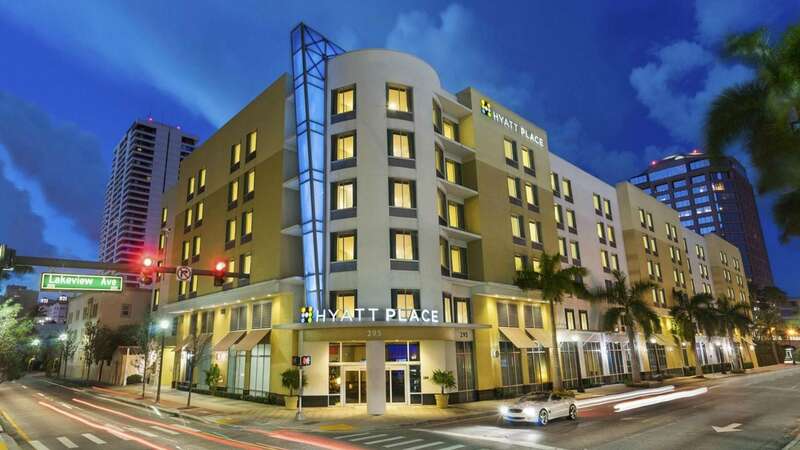 What else is happening at Hyatt Place West Palm Beach / Downtown?